Who is the new Dr. of Pulmonology in Farmington? Name a 1st year IM/PEDS Resident at Westridge & Redwood? Who is a 1st year Family Medicine Resident at Sugerhouse? I'm a 1st year IM/PEDS Resident at the Redwood & Westridge Center. I'm a new Dr. of Pulmonology in Farmington? Who is a 1st year Family Medicine Resident at Madsen? 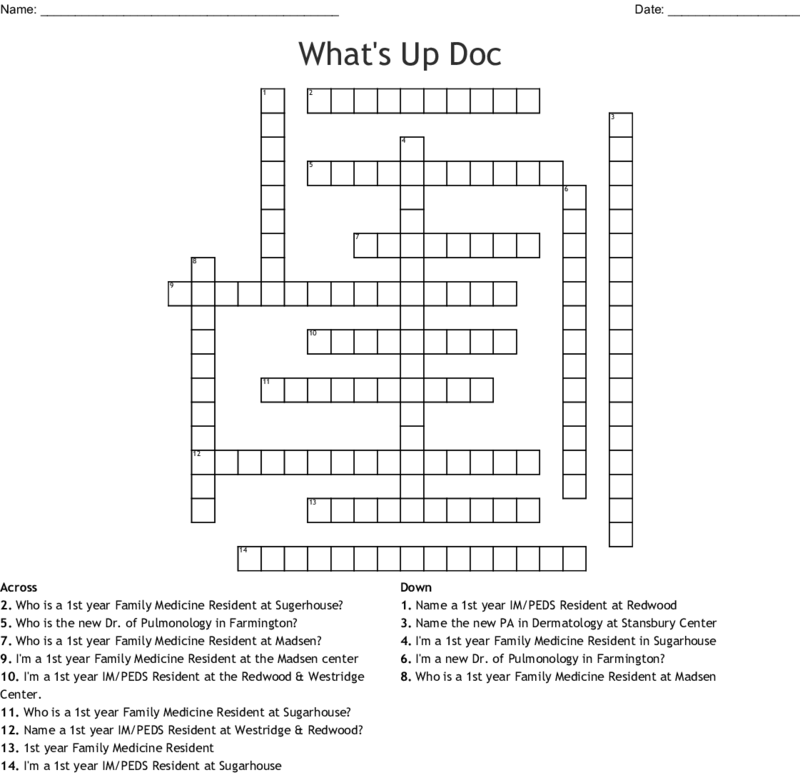 Who is a 1st year Family Medicine Resident at Sugarhouse?